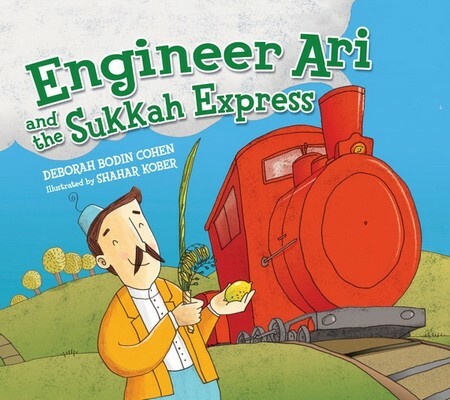 As Engineer Ari drives his train to Jerusalem, he stops as friends along the way help him gather branches and fruit for his backyard Sukkah. When the Sukkot holiday begins, he is sad that those friends aren t with him to join the celebration. But what surprise do his pals Jessie and Nathaniel have waiting for him at the train station? The sequel to Sydney Taylor Honor Award Winner Engineer Ari and the Rosh Hashanah Ride, this book celebrates a very special Sukkot with both new friends and old.